We offer on and off site bookkeeping, payroll, year-end accounts, VAT returns, CIS declarations, Management Accounts and any other financial analytical services useful to our clients. We like to get involved with our clients businesses, offering advice and networking to make sure our clients are getting the optimum service mix they need to help their business to flourish. 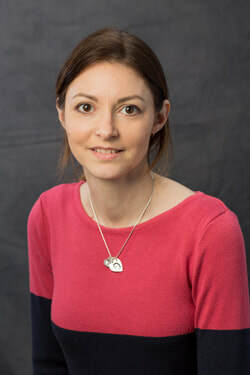 ​Hannah Cook is the founder member of Mendip Accounting Solutions. She originally trained as a Beauty Therapist, and then worked in a variety of Customer focused roles before moving into accounts in 2001. ​Having gained experience working within small businesses, she started Mendip Accounting in 2005 with the aim of providing an affordable service to local sole traders and partnerships. Our lovely Jenny joined the team in April 2015 following a career change from Group Insurance. She is currently studying AAT level 3 and is aiming to complete level 4 by 2017. She is a very diligent, approachable and meticulous person. We are delighted to have her as part of the team. Jenny specializes in Payroll and Bookkeeping. In her spare time Jenny loves taking care of her 3 horses and motorcycling. Rachel joined Mendip Accounting Solutions in June 2015 following a family move from France. 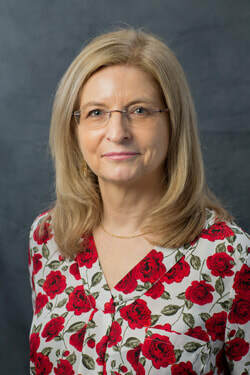 After obtaining a First class degree in Accounting and Finance at UWE in 2002, she began working life in Multinational Corporations and went on to achieve the CIMA qualification. After having children, she set up her own company in France providing accounting analysis and reporting to small businesses in France. ​Rachel is English and from experience in France, understands the French accounting system and reporting requirements in addition to English standards. Kirstin has always worked in the world of accounting. She left a stationary company to come to ASK in 2002 for a new challenge. She began with bookkeeping and VAT, then rapidly developed into mastering payroll and CIS returns as work demands required. In her spare time, Kirstin is a keen crafter and produces wonderful colourful delights! She is also busy in her role as treasurer for her daughter’s school PTFA. Kirstin has joined Mendip Accounting Solutions following the integration of the former ASK Accountants and Wessex Taxation offices into the Mendip Accounting team. Angela has over 40 years of experience having worked in Accountancy practices since leaving school. Angela was a Partner in ASK for the past 12 years. She is caring, knowledgeable, hardworking and always has time to welcome clients and answer questions. In her spare time she enjoys playing skittles and spending time with her family, especially with the Grandchildren! 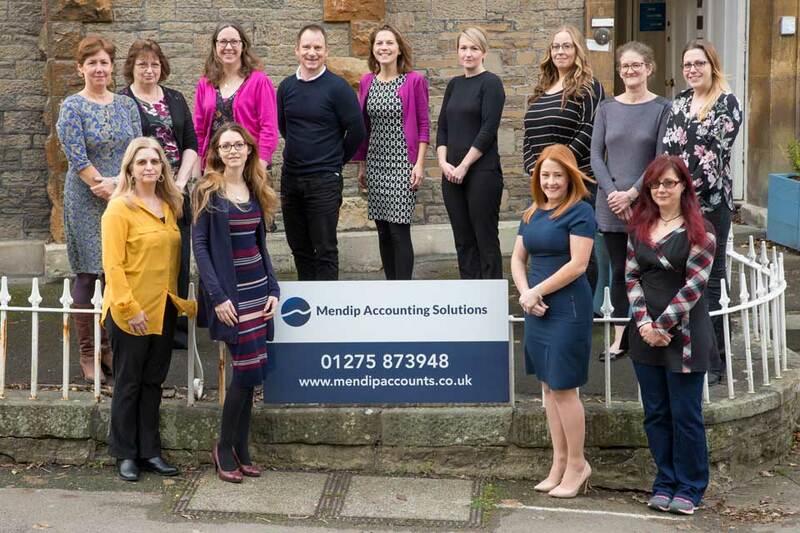 Angela has joined Mendip Accounting Solutions following the integration of the former ASK Accountants and Wessex Taxation offices into the Mendip Accounting team. Lin has been working in accounts since leaving school and was trained up many years ago by our very own Angela Williams! Lin is a very competent accounts assistant, specializing in bookkeeping, VAT and accounts preparation to year end. Lin is AAT qualified. In her spare time she enjoys walking and socializing with family and friends. She is approachable, kind and always ready to help. 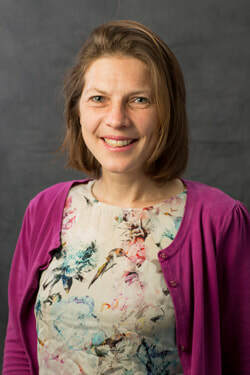 Lin has joined Mendip Accounting Solutions following the integration of the former ASK Accountants and Wessex Taxation offices into the Mendip Accounting team.